Summon soldiers and stop zombies that are coming towards you. Click to reload and win levels. 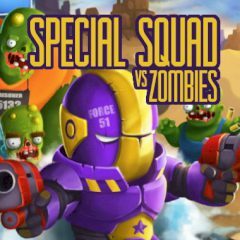 This special squad is capable of stopping all zombies and protect innocent people from danger. Kill zombies and summon new units for better protection.